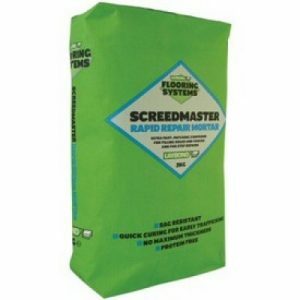 SF110 is an carpet flooring adhesive from the Tremco flooring adhesive range. 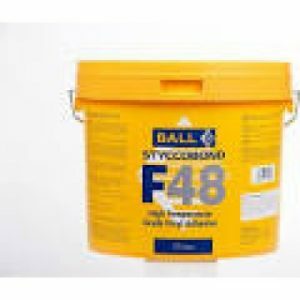 SF110 is an all purpose adhesive for permanent bonding to vinyl, PVC and carpets. SF110 is avaliable in 5kg tubs. 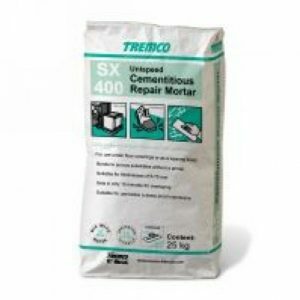 Tremco SF110 Carpet Adhesive is a water based synthetic latex multi- purpose adhesive which has good bond strength, and a long open time is easy to trowel and is non-staining. 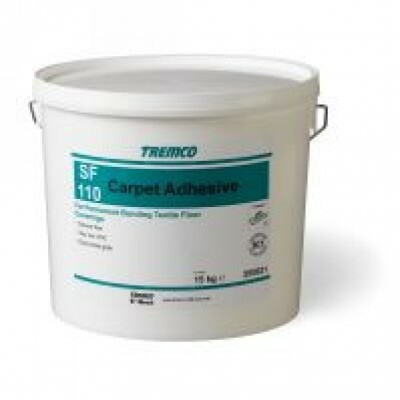 Usage / Purpose Tremco SF110 Carpet Adhesive is suitable for hessian, ActionBac®, felt, rubber gel, & latex backed carpets. It is not suitable for use with urethane backed carpets. Environmental Considerations Tremco SF110 Carpet Adhesive is non- flammable. It will not promote bacteria growth in wet or dry state. Composition A modified water based polymer emulsion/dispersion of synthetic latex, resins, inorganic fillers, surfactants, thickeners and preservatives. 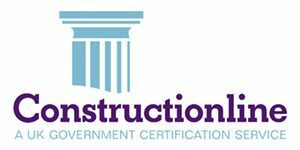 Surface Preparation • Site conditions MUST comply with British Standards CP 102, BS 8203, BS 5325 and supplementary specifications. 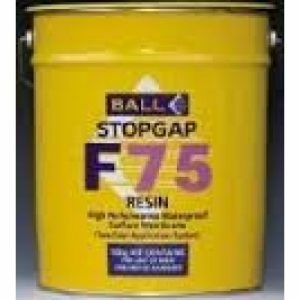 • The surfaces must be sound, clean, dry and free from oil, grease, paint, excessive dust and other contaminants liable to impair adhesion. • Concrete and sand/cement screeds must be fully cured and free from laitance. • Direct to earth subfloors must incorporate an efficient damp proof membrane.